Are you trying to find absolutely perfect products for your customers and clients who love to travel? 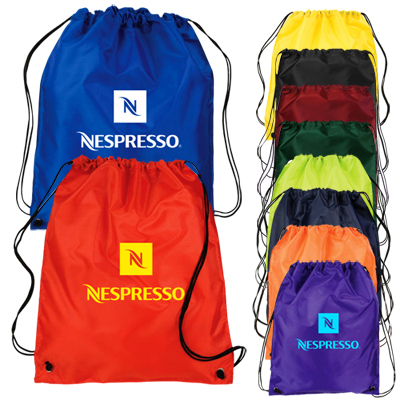 If yes, your quest to buy promotional bags ends here! 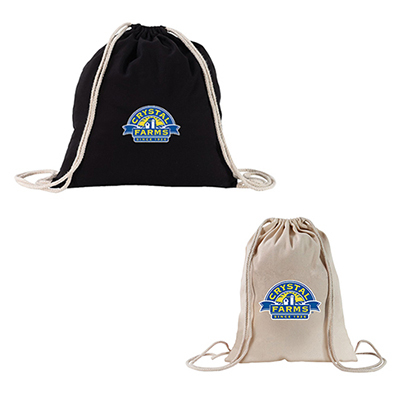 Check out this amazing “Classic Cinch Up Backpack”, which will leave behind an unforgettable first impression and enhance your brand recall among your target audience. So why wait? 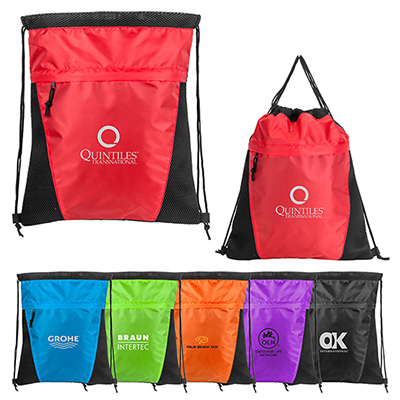 Go ahead, buy inexpensive promotional backpacks right now! Order today! 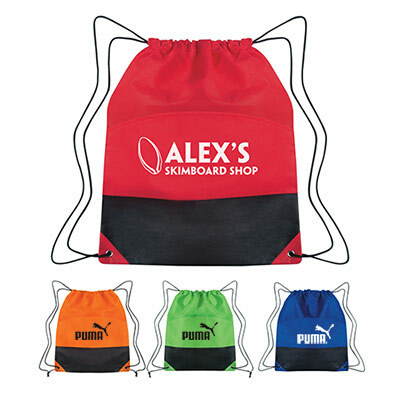 "These backpacks were a great hit among the youth. 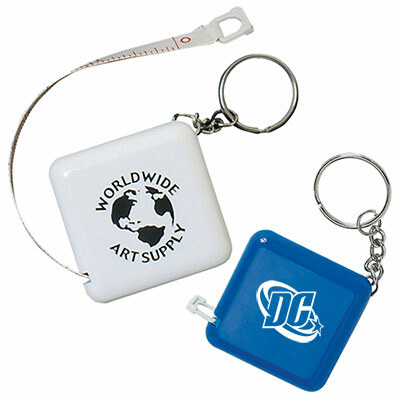 Our logo gets maximum exposure wherever the recipients go." "I gave these to my customers on Thanksgiving day. They were awestruck. " "Stylish and classy backpacks. We loved the look. "